Brick Court Chambers is pleased to announce the arrival of Jon Lawrence in chambers. Before being called to the Bar in 2018, Jon was a solicitor with a successful practice in antitrust litigation. He was a partner for 25 years at Freshfields Bruckhaus Deringer where he led the antitrust litigation team for many years, and participated and advised on in the co-ordination of the international defence of many of the major cartels uncovered in the last 20 years. His expertise ranges from advising on the making of immunity applications, attending dawn raids and advising on strategy in those pressurised situations, assisting in the defence of regulatory proceedings at European and national authority level, and addressing issues and risks relating to increasingly common national court damages claims. 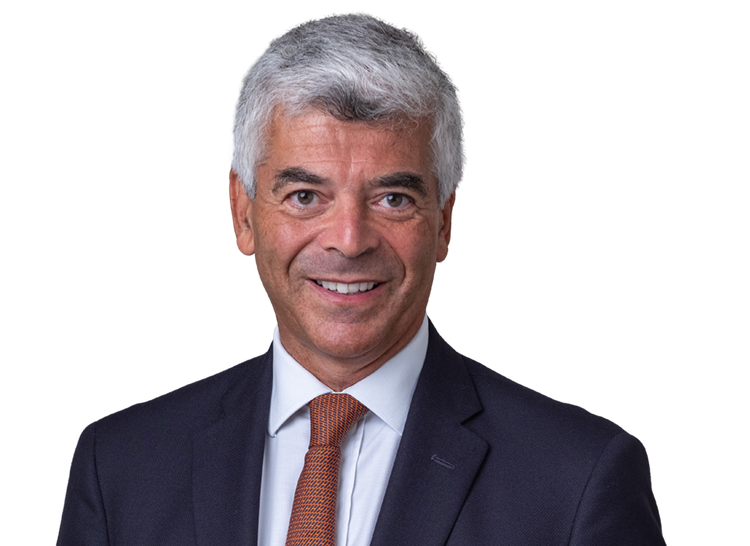 Jon is one of the panellists at the MLex Competition Litigation Conference to be held at Freshfields’ offices on Friday 14th September 2018. Full details are here.